(Stafford Springs, CT)—When the ISMA SuperModified cars return to Stafford Motor Speedway on Friday, June 23rd for the first time since the 2013 season, one driver who will be looking forward to the race is Rob Summers. The Ellington native has made starts in 7 of the 10 ISMA races that were held at Stafford between 2004 and 2013 and he has notched 1 win, 2 top-5, and 5 top-10 finishes. Summers average finish in his 7 ISMA starts at Stafford is 10.1. Summers win at Stafford came back in 2007 and is one of his 4 career ISMA Supermodified victories. 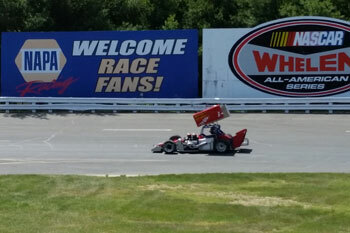 Summers brought his ISMA Supermodified machine to Stafford recently, for a test session, in preparation for the 60-lap feature scheduled for Friday June 23. The car that Summers brought to the test session and will race in next Friday night’s 60-lap ISMA SuperModified feature is a car that Summers and his crew have had sitting in their garage since 2012. Although the car last saw action on a track 5 years ago, Summers is confident that he can be among the contenders for victory. 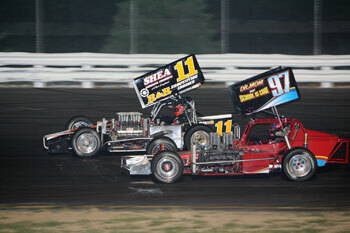 The ISMA SuperModifieds are the fastest cars to take to the track at Stafford. 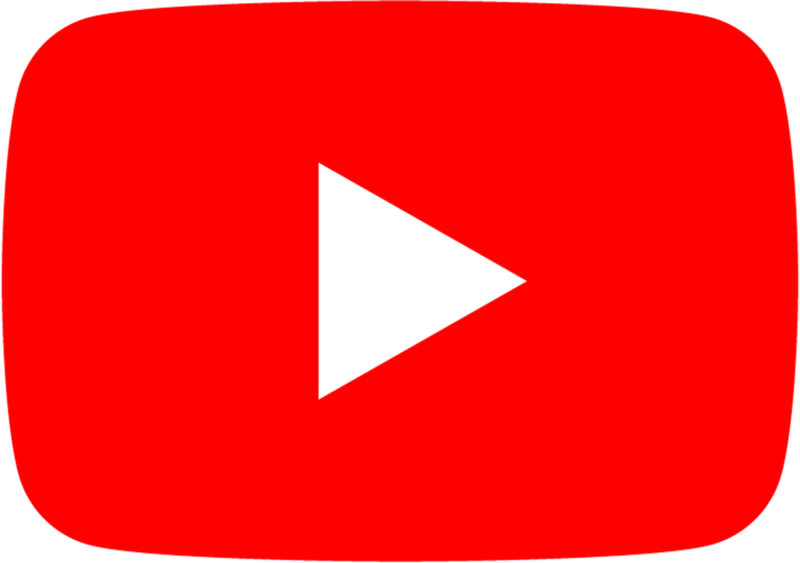 In comparison for speed, a NASCAR Whelen Modified Tour car turns laps around Stafford in the low to mid range 18 second bracket while the ISMA SuperModified can be expected to be turning laps in the mid to high 16 second range. With such sheer speed Summers expects a barn burner of a race for fans. 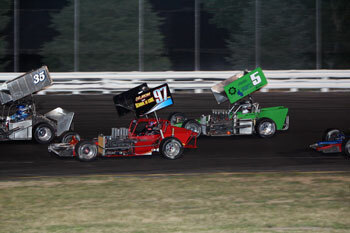 The ISMA Supers will join Stafford’s five NASCAR Whelen All-American Series weekly divisions next Friday night with qualifying beginning at 6:30pm. Tickets for this event are on sale now and are priced at $30.00 for adult general admission tickets, $5.00 for children ages 6-14, and children ages 5 and under are admitted free of charge when accompanied by an adult. Reserved seat tickets are $32.00 for all ages. All ticket prices include 10% CT Admission Tax. 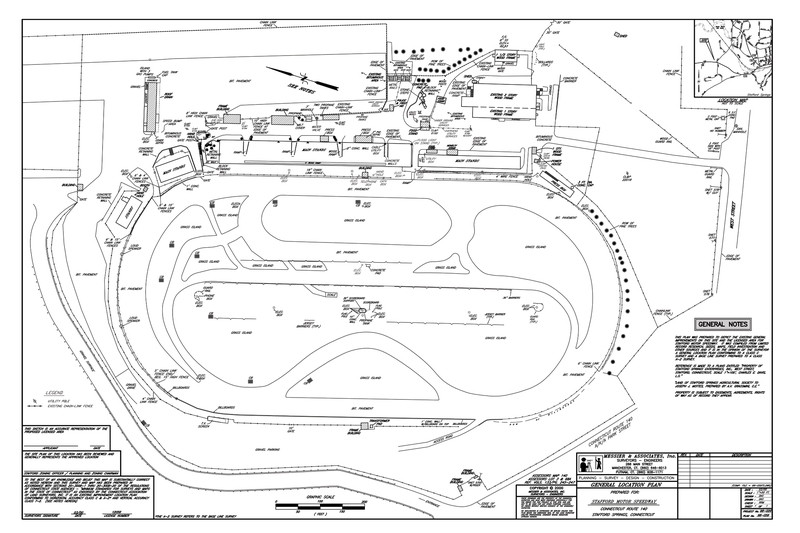 Stafford Motor Speedway offers plenty of free parking along with overnight parking available for self contained Recreational Vehicles.